“The Bubble 2016 – A Festival of Love” is just around the corner. A weekend jam-packed full of activities, live music, inspiring art and fun-loving people awaits us. 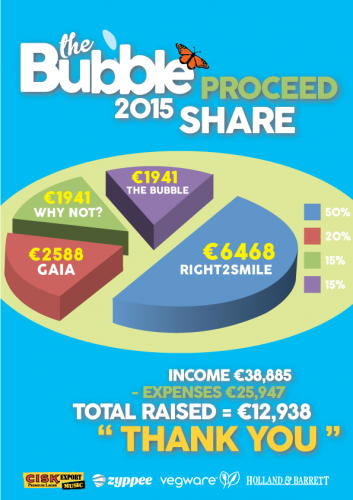 At last years festival, The Bubble NGO raised €12,938. That sum was directly injected into preserving the natural environment of the Maltese Islands, helping poverty stricken children in India, as well as promoting holistic lifestyles across Malta and Gozo. All that positive momentum would not have been possible without the great volunteers that helped make the festival a reality, and this year is no different. We are looking for fun, enthusiastic volunteers to help out over the 3 day festival from September 27th till September 29th. We’ve listed 6 reasons to volunteer at The Festival of Love this year. If you’ve done it before and think we’ve missed one, please let us know!! Are you looking to spice up your CV and boost your career prospects? Then volunteering at The Bubble 2016 is the perfect opportunity for you. Having voluntary work experience is a great way to get an edge on the competition when looking for a job. In fact, in Adweek’s 2015 article on the state of recruitment, they found that job recruiters rank volunteer participation a lot higher than personal presentation as well as spelling and grammar errors when looking at a candidate’s capabilities. The best part about volunteering at The Bubble is that you are not only gaining valuable experience at a trusted NGO, but you are having fun and meeting some great new people in the process. One of the most stimulating reasons to volunteer at The Bubble is the prospect of meeting new and intriguing people from all walks of life. The festival attracts thousands of interesting people from all over the world, all sharing a passion for life. One weekend volunteering at the The Bubble and you are sure to make some exciting friendships that might just last a lifetime. You might not know this, but 100% of the profits generated by the festival are funneled right back into charities that are championing some amazing causes around the world. This year the proceeds of The Bubble 2016 are going to three NGO’s, namely The Gaia Foundation, Right to Smile and Why Not?. 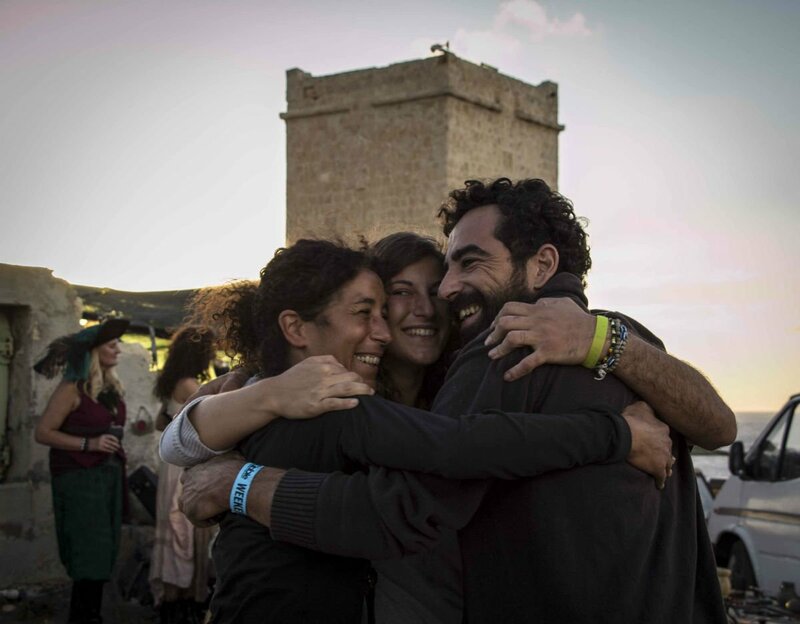 Your voluntary efforts will help these charities achieve their missions of preserving and maintaining the depleting countryside of the Maltese Islands (including the festival’s beautiful location), providing young Indian women with access to education and employment as well as spreading the ideals of sustainable living across Malta and beyond. If you are looking to do some work that will really make a difference, then volunteering with The Bubble is a great way for you to leave a positive mark on the world. 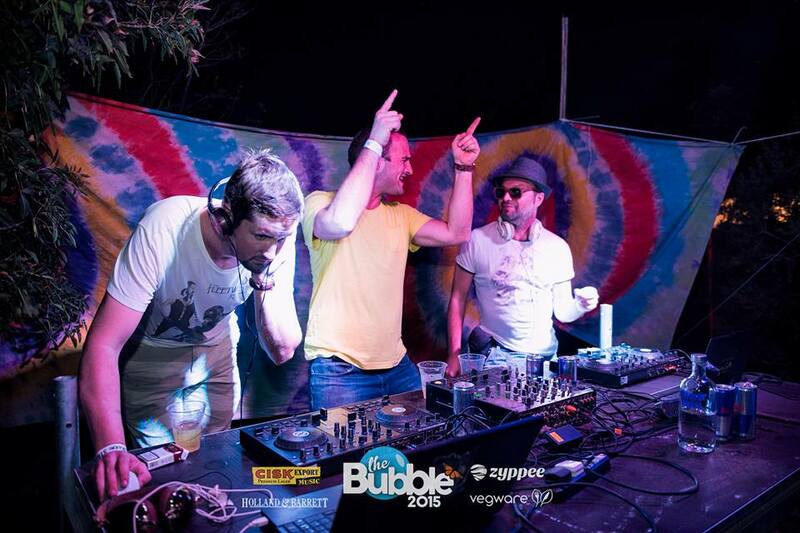 The festivals organised by The Bubble are a celebration of all forms of art and music. 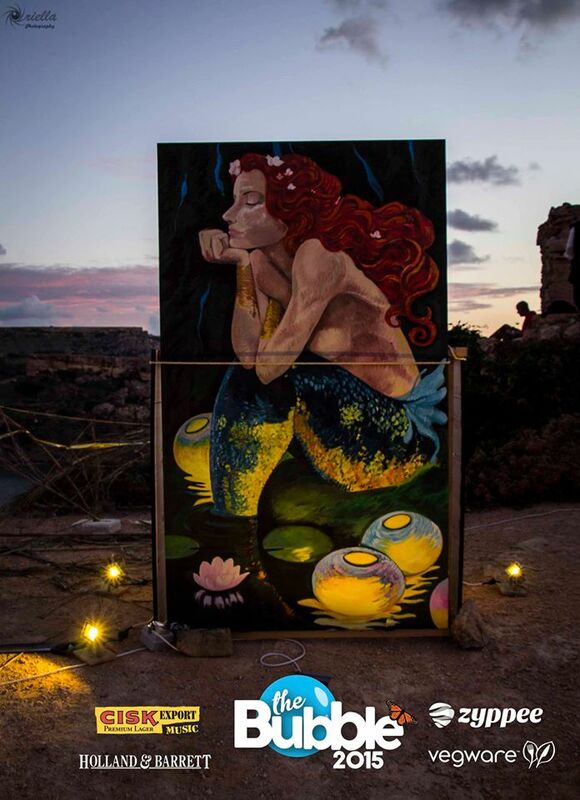 Even though your voluntary work will keep you busy at times, you will have ample time to enjoy the great live shows and gaze at the beautiful art installations that bring this amazing festival to life. With such a vast range of musicians and artists, each stamping their own unique style on the festival, you are sure to be kept entertained throughout the whole weekend. 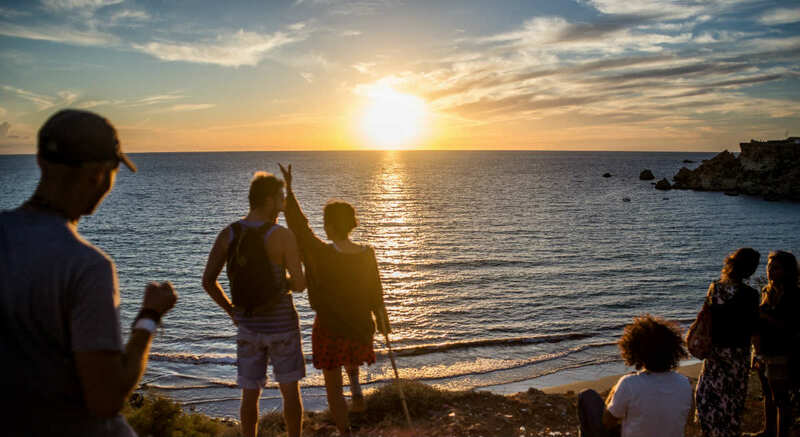 The Festival of Love is located in one of the most scenic areas in the mediterranean. If you don’t believe us check out the photo below! 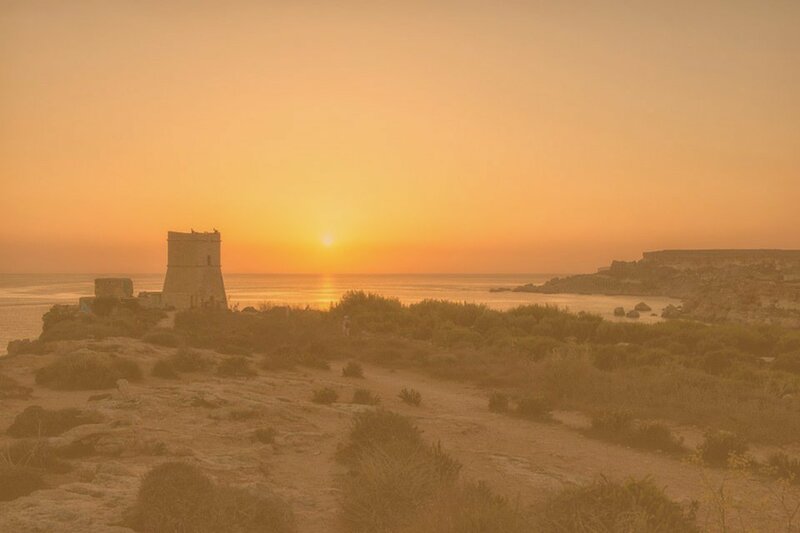 Positioned right in the heart of Ghajn Tuffieha, one of the few spaces left in Malta that is untouched by urbanization, The Festival of Love is surrounded by beautiful countryside and breathtaking seaside vistas. All this will do a lot to help you unwind and relax during your unique voluntary experience. We immensely appreciate all the hard work our volunteers put into the festival each year, and that’s why entrance to the The Bubble is free for all volunteers with a few extra perks too! We’ll explain more once you sign up. Come and enjoy the music, art and all the other activities to the full! What are you waiting for? Apply to volunteer at the The Bubble 2016 – A Festival of Love now!